Born in Arezzo (Tuscany) in 1955, Nico Tondini began practicing photography in 1975, mostly devoting himself to black-and-white portraits. After attending photography and image classes with Professor Bacherini of University of Florence, he began taking interior photographs. Thanks to his interest in food and cookery, he soon began writing and illustrating recipes and food articles. He attended a course given by Milanese photographer Riccardo Marcialis, one of the most qualified authors of food pictures, then he began contributing to several Italian and foreign gastronomy magazines. Since 1985 he has been publishing travel reports as well. In 1987 he moved to Milan, where he began producing articles and photographic reports for ethnographic, geographic and lore reviews. Tondini’s photographs illustrate the following books: Di Castello in Castello (Florence, Trainer International, 1992), about the castles in Arezzo region; Tunisia, a Tourist Guide (Florence, Giunti Editore, 2008); food books Pizza, Cucina Cinese (Chinese Cooking), Cucina Araba (Arabic Cooking) and Cucina Indiana (Indian Cooking) (Florence, Giunti Editore, 2007-2008). 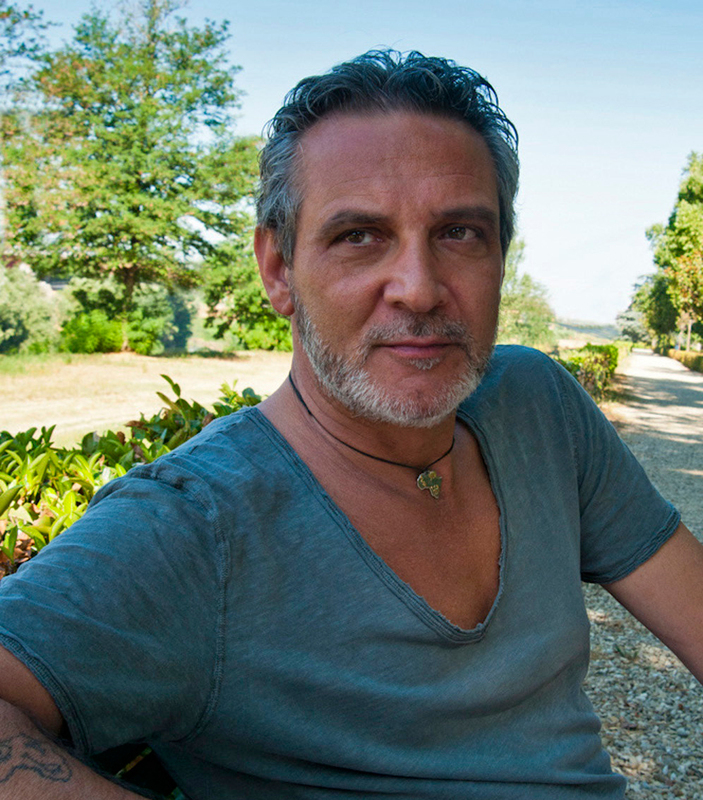 He is also the author of Bambini, a tavola! (Milan, Distretto 97 Editore, 1997), a book of multi-ethnical recipes for kids. He is Specialist Member of A.I.E.A. 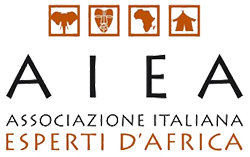 (Italian Association of Experts of Africa).